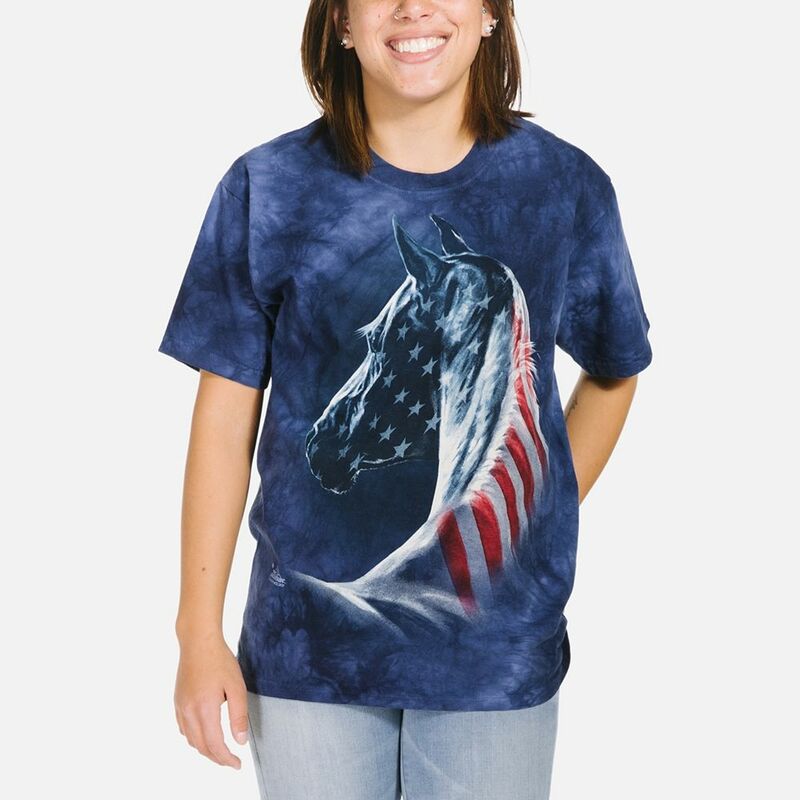 Running Free T-shirt is a horse design by Persis Clayton Weirs. You can almost feel the crisp air on your face and hear the crunch of the snow beneath as you watch these two horses running past. This unisex t-shirt from the Mountain® has a classic fit that is suitable for women and men.